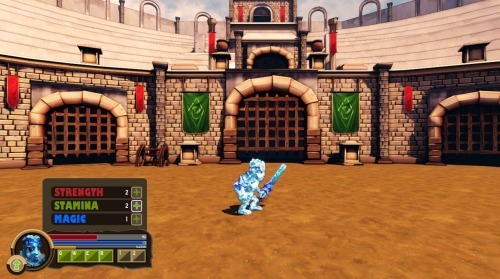 Help the God of Ice to beat up those pesky monsters in this roman arena! Because that all makes perfect sense! 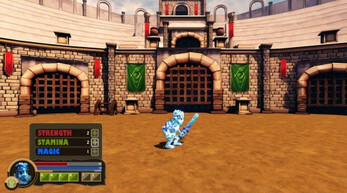 It's an Arena Survival game, how long can you resist? 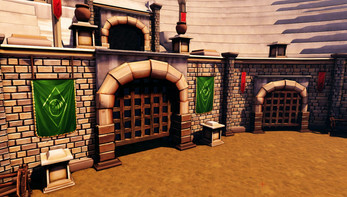 This was my first game in a big engine, it was made in 1 month while I was learning the basics of Unreal Development Kit/Unrealscript.